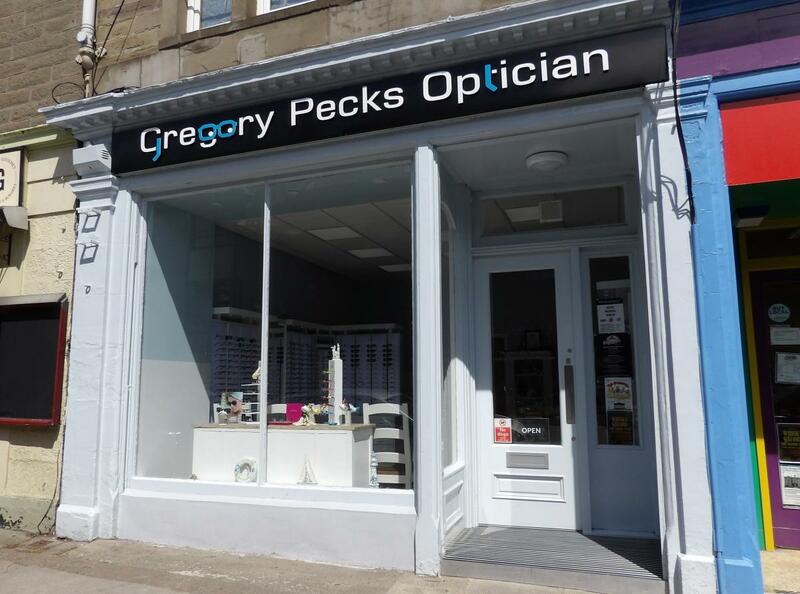 Gregory Pecks is located on Brook Street, Broughty Ferry and has been providing exceptional eye care to residents of Broughty Ferry and surrounding areas for over 15 years. We look forward to continuing to do so for many years to come. 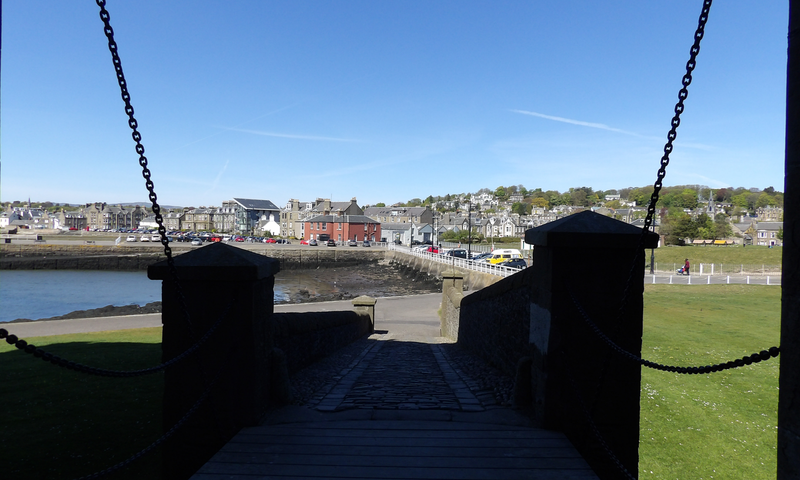 Our recent refurbishment has improved many aspects of the practice. From revamping the shop layout to upgrading our optical equipment, we aim to provide a professional, modern, and all round enjoyable experience for every patient who walks through the door. Being an independent practice we have developed a great relationship with many manufacturers over the years resulting in an extensive range of frames to cater for all tastes and budgets. Here at Gregory Pecks you shall be spoilt for choice when it comes to choosing your glasses. We have a wide variety of choices from top designers including Lacoste, Elle, Radley, Cat, Marius Morel, and many more. You will also be able to choose from lesser known designers or from our extensive standard range if you are shopping on a tighter budget.